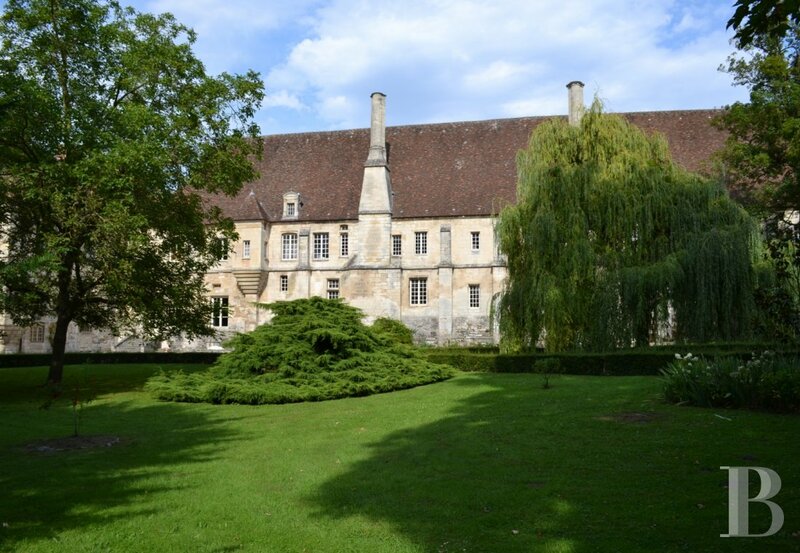 It was at the joint request of the Prefecture of the Oise and the Ministry of Culture that we, Club du Vieux Manoir, took charge of the Royal Abbey Saint Jean-Baptiste du Moncel in 1984. 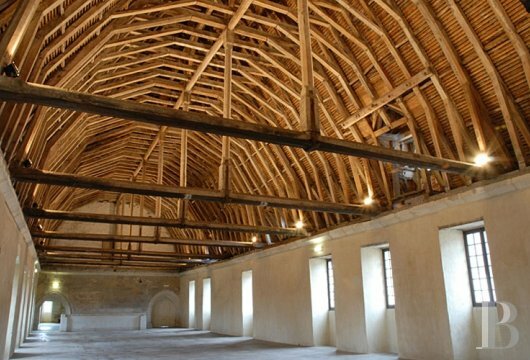 For more than 30 years now we have been dedicated to restoring and reviving this exceptional building from the Middle Ages by organising young volunteer workshops, tours, exhibitions and festivals. 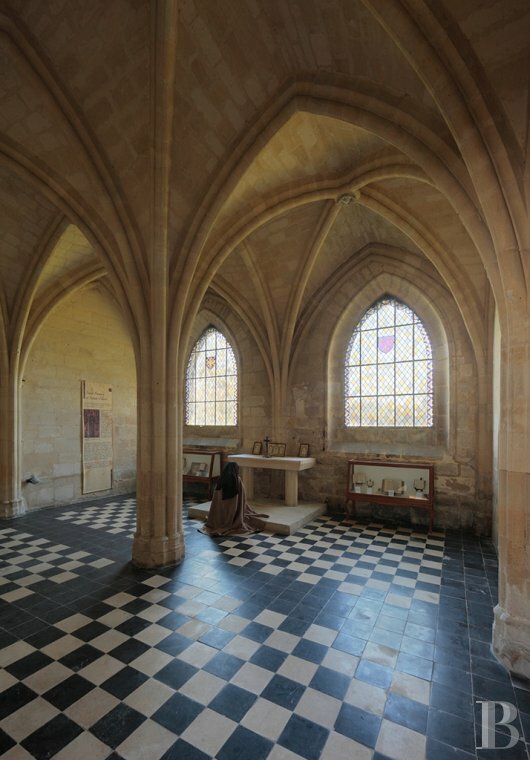 The Abbey of Moncel hosts visitors, exhibitions, wedding receptions and young volunteers who join us during their holidays to learn about its heritage and restoration. Visits are free from Wednesday to Friday and on Sundays between 14:00 and 18:00, Saturday is by guided tour only at 14:30 or 16:30. Contemporary art exhibitions, game festivals, an orchid show, workshops on stained-glass windows and a permanent exhibition presenting daily life in the monasteries are scattered around the site and the six hectares of landscaped parkland. 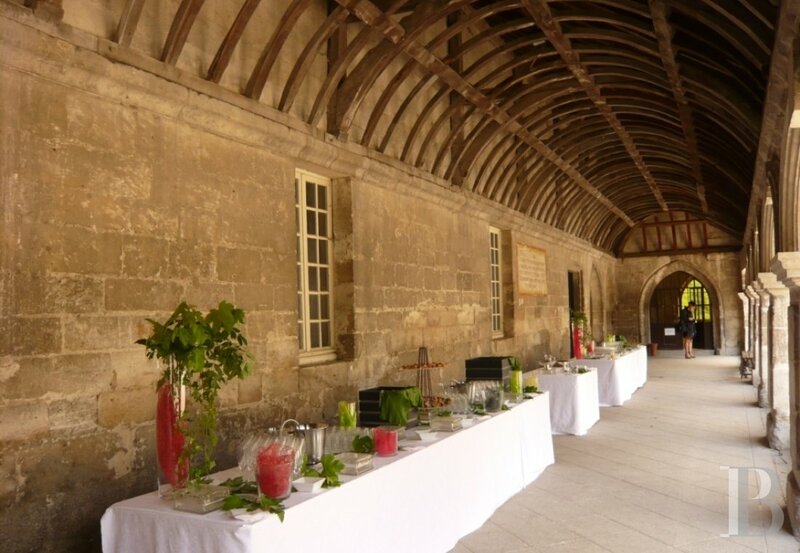 Although it is open for tours and receptions, the Abbey does not offer any accommodation. 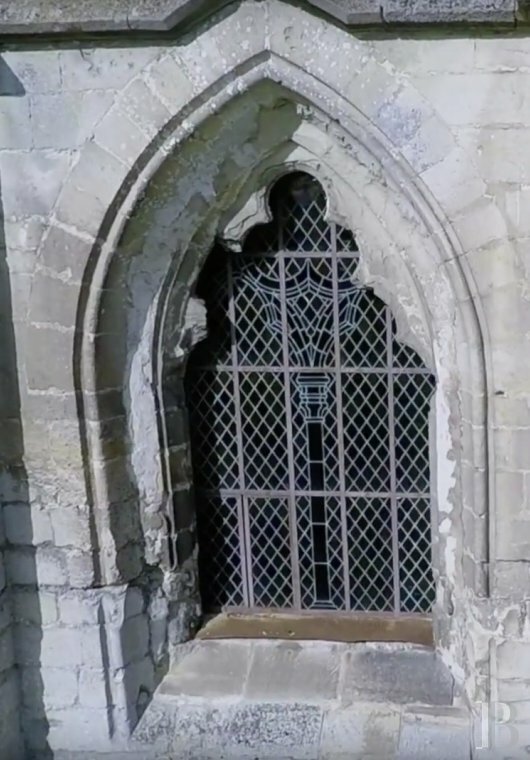 As a gothic abbey of the 14th century, the Royal Abbey of Moncel knew how to preserve the charms of the Middle Ages despite the inevitable tribulations of the time. 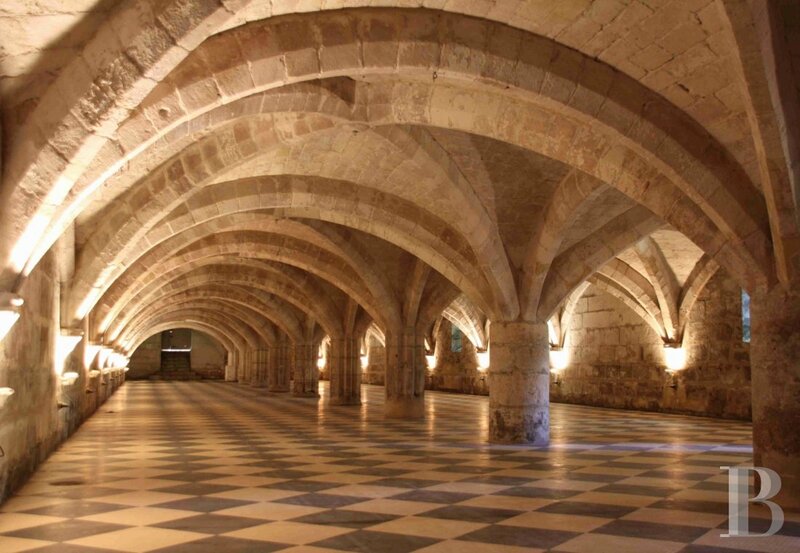 The gravel courtyard, the long overdue cloister, the monumental hull-like framework, the vaulted cellars spread over more than five hundred square meters, the flamboyant gothic charter room and the refectory painted with frescoes are always the main attractions here. A large section of the surrounding wall built with paired stone is fortified along the Oise river. Without having to travel to Senlis, a picturesque royal town, La Fleur de Lys in Pontpoint is a lovely place to eat. 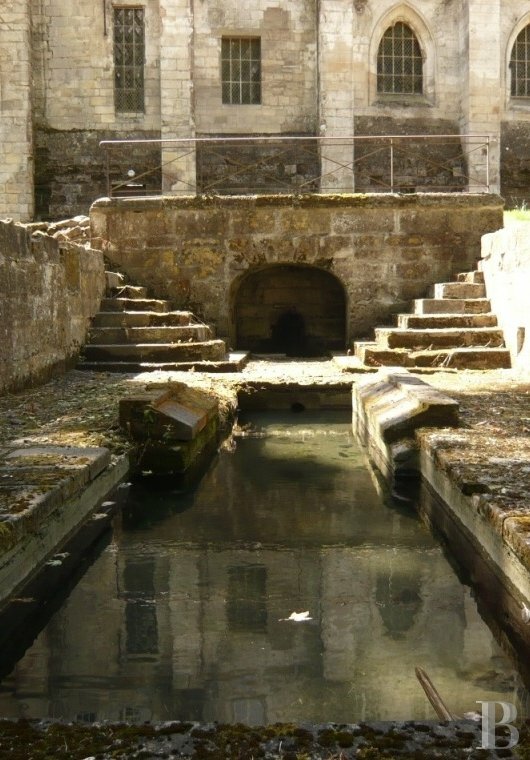 Walking tours of the forest of Halatte offer a nice stroll between visiting attractions such as the unmissable and surprising Museum of the Memory of the Walls and historical graffiti of Serge Ramond Verneuil in Halatte. 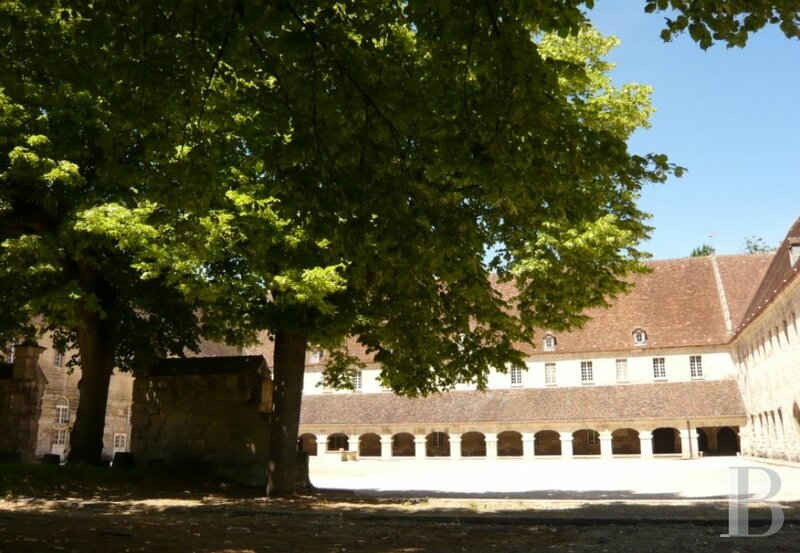 Founded by Philippe le Bel in 1309, the Abbey hosted a community of Clares until the Revolution. 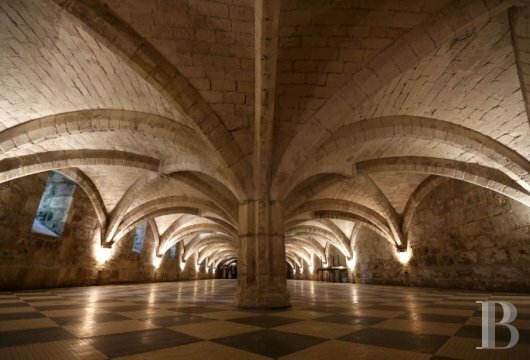 It was then confiscated and sold and served as a repository for wine merchants throughout the 19th century. It then went on to host the Petit Séminaire de Noyon at the beginning of the last century. 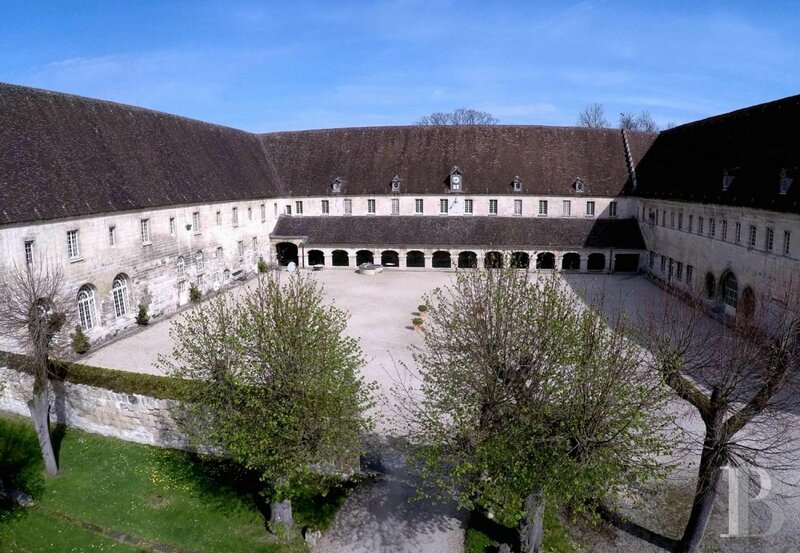 Today it is the headquarters of the Club du Vieux Manoir. Although the abbatial church and the three wings of the cloister have long been absent, the Abbey of Moncel remains majestic as ever. It certainly has all the space needed for hosting so close to Paris. The simplicity of the noble stone walls and the bucolic green gardens allow imaginations to run free and create the perfect setting for events that will be nothing short of regal here. 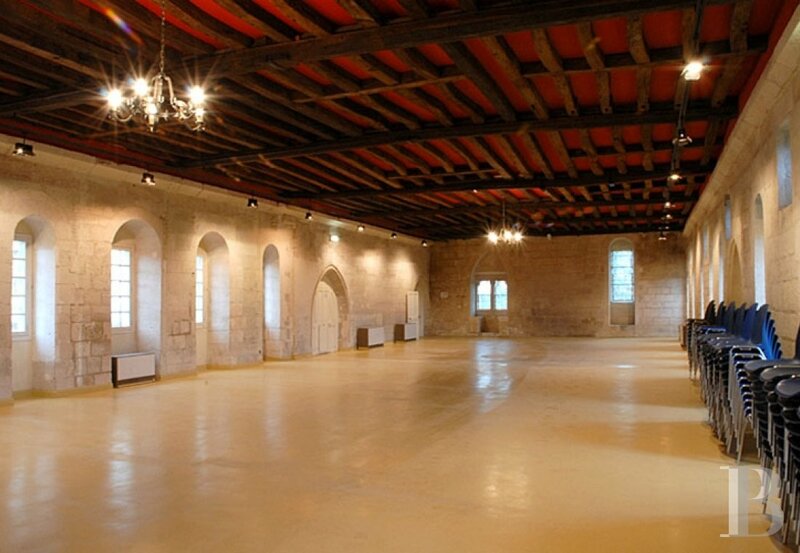 The rental of the Abbey is exclusive regardless of how many rooms are reserved. 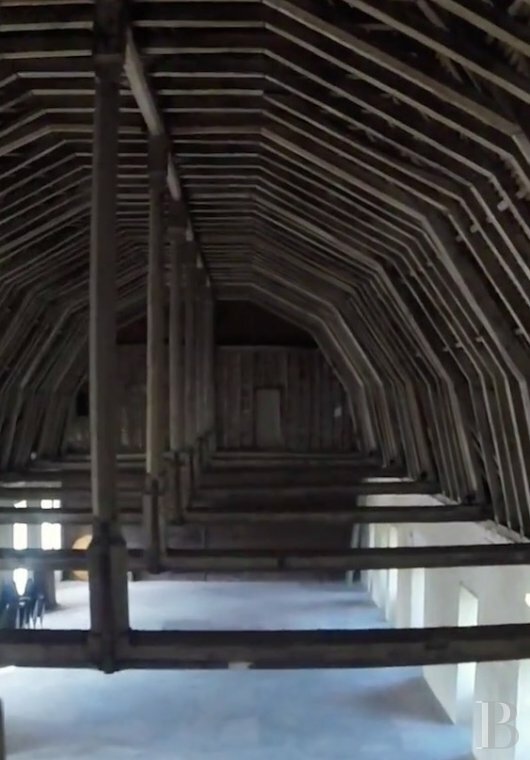 It can accommodate 100 to 500 people in a very versatile way. 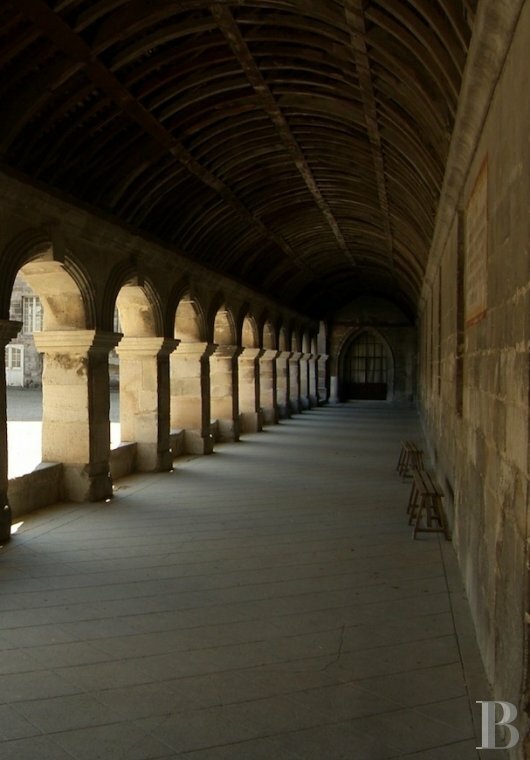 Even if only the courtyard and the cloister have been reserved, other rooms are available for shelter in the case of bad weather or unexpected mishaps. 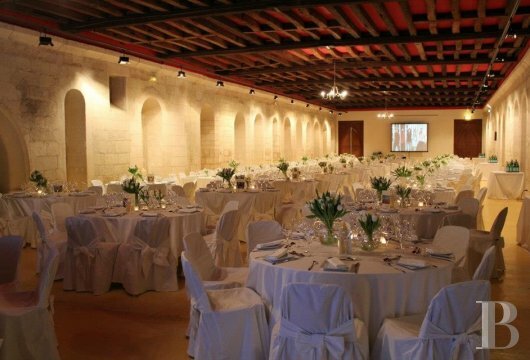 The vaulted cellars can host up to 500 people for cocktails. 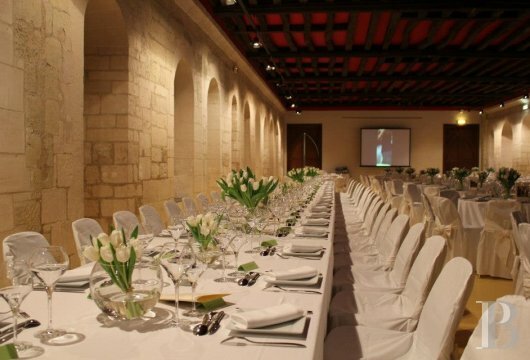 The Philippe le Bel room hosts sit-down meals and a dance-floor for up to 300 people without having to push the tables aside. Whatever our guests choose, all the furniture is included in the rental with chairs, tables and a security guard at the entrance of the premises. Of the service providers that can be freely chosen, only the caterer must be chosen from a pre-selected list.